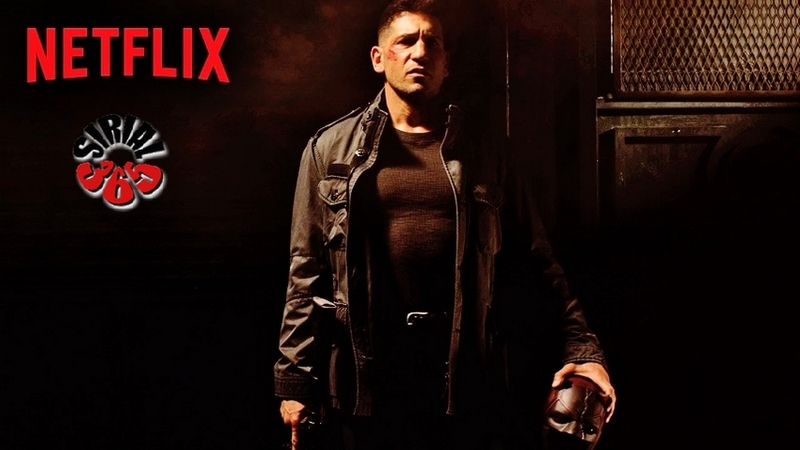 The series revolves around Frank Castle, who uses lethal methods to fight crime as the vigilante "the Punisher", with Jon Bernthal reprising the role from Daredevil. Ben Barnes, Ebon Moss-Bachrach, Amber Rose Revah, Deborah Ann Woll, Daniel Webber, Jason R. Moore, Paul Schulze, Jaime Ray Newman, and Michael Nathanson also star. A television series centered on the Punisher received a put-pilot commitment at Fox in 2011, but that project fell through. In June 2015, Bernthal was cast as the character to appear in the second season of Daredevil. 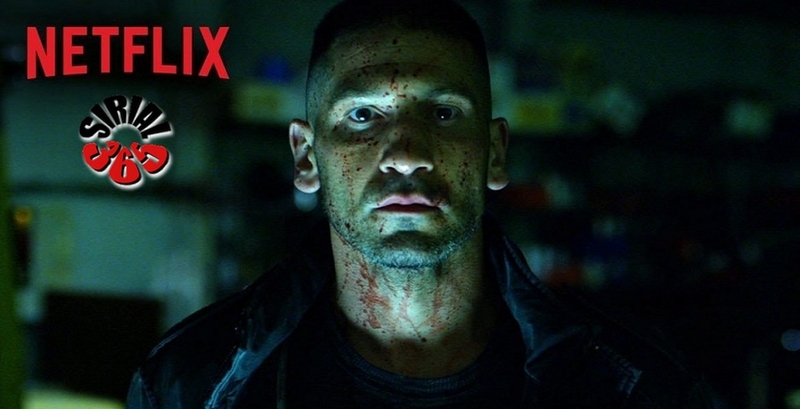 Development on a spin-off titled The Punisher began by January 2016, before the second season of Daredevil was released. In April 2016, Marvel and Netflix ordered the series, confirmed Bernthal's involvement, and announced Lightfoot as executive producer and showrunner. Filming began in New York City in October 2016, and concluded in April 2017. The Punisher is scheduled to be released on November 17, 2017.